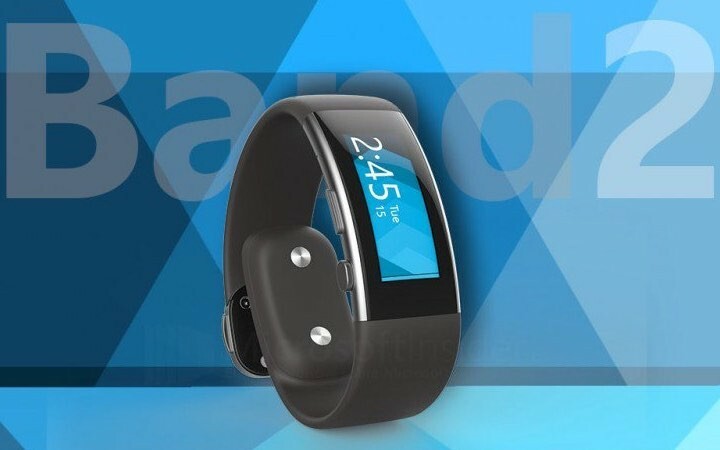 It was just a few months back that Microsoft started working on their second generation wearable, yet it would appear that renders of the Band 2 have been leaked online for all to enjoy. This shouldn’t come as too large of a surprise because the first Band was quite successful. It will be even less of a surprise when Microsoft makes the official announcement for the device during an event next month. The Microsoft Band was a very capable fitness tracker, but left you wishing for something flashier or more eye catching in the design department. If the renders are to be believed it would appear that Microsoft has been paying attention with the Band 2. In one report the renders show the Microsoft Band 2 as having a curved face, with a metallic finish. The design concepts are a significant departure from the original Band. Wearables are still gaining traction in the mobile industry, and if these renders prove legitimate as Microsoft Insider would have us believe, then perhaps Microsoft is finally ready to take a more prominent position in the wearable market.